Monitor, manage your business, sell your products, engage with your customers and differentiate your company in a tiered distribution environment. 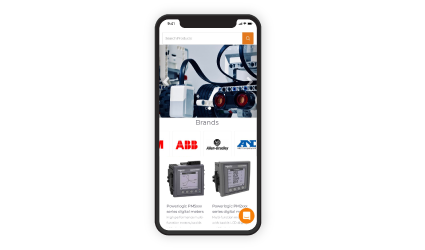 Plug & Play e-commerce platform with product catalogues for electrical and automation distributors. 750,000 Automation, Electrical and Pneumatic SKUs carefully enriched with the right technical contents. The most "findable" contents on the web, with better Google results. (I.E. You can find "sensor inductive 3mm PNP output M18 thread" more easily). The best SEO-optimized content in the market. 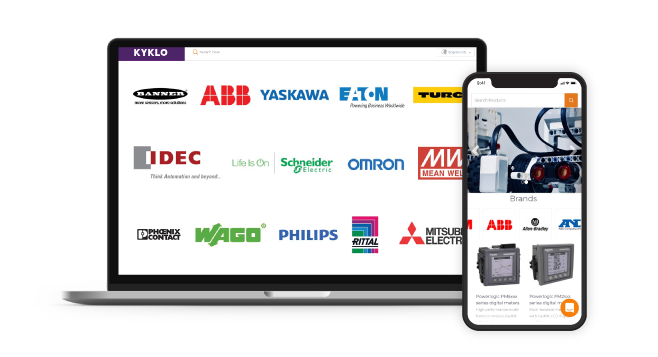 Over 10,000 new parts are created each week by a team of specialized automation, mechanical and electrical product engineers, with decades of cumulated experience. Native B2B features: multi-level discounts. Net pricing, RFQ, cross-referencing, selector, etc. Easily understood business and web analytics. 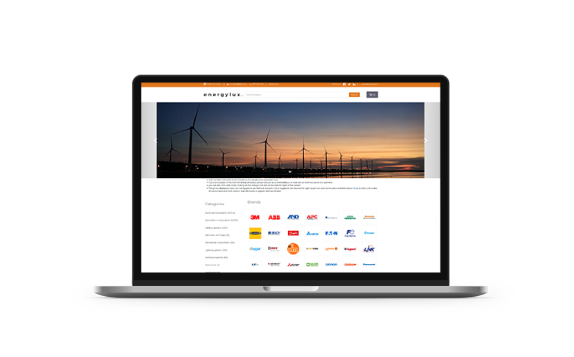 Create and deploy your own flagship page into your distributors store. 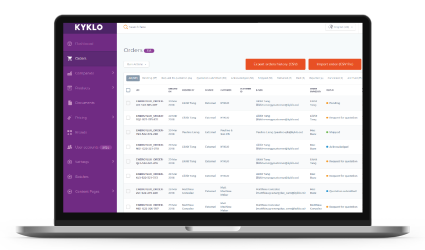 Leveraging on KYKLO enriched content products library, deploy and promote your products in a click. Our comprehensive product library consist of product information from all your top brands. Optimize, Improve, Grow your business starting today.